Famous Pirate Ports: The island of Tortuga, which means “turtle” in Spanish, became established as a pirate port following several skirmishes between Spanish and French settlers beginning in 1625. The tiny island was an ideal spot from which the French conquerors could launch sloops for silent and brutal attacks on vessels sailing throughout the Caribbean. The first French settlers hunted and sold meat and hide to those who entered the harbor on ships. They became known as buccaneers, derived from the word Boucan, which is French for meat. However, the hunters heard of the successes of many pirates, and soon abandoned the hard work of selling barbecued meat and took to the seas themselves. Port Royal is a town on the southern coast of Jamaica. 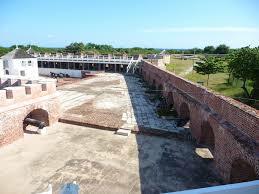 It was originally colonized by the Spanish, but attacked and captured by the English in 1655. Because of its good natural harbor and key position, Port Royal quickly became a major haven for pirates and buccaneers, who were made welcome because of the need for defenders. Port Royal was never the same after a 1692 earthquake, but there is still a town there today. It soon became apparent that Port Royal was the perfect place for privates and privateers. It filled up brothels, taverns and drinking halls. Merchants who were willing to buy goods from pirates soon set up shop. Before long, Port Royal was the busiest port in the Americas, largely run and operated by pirates and Buccaneers. 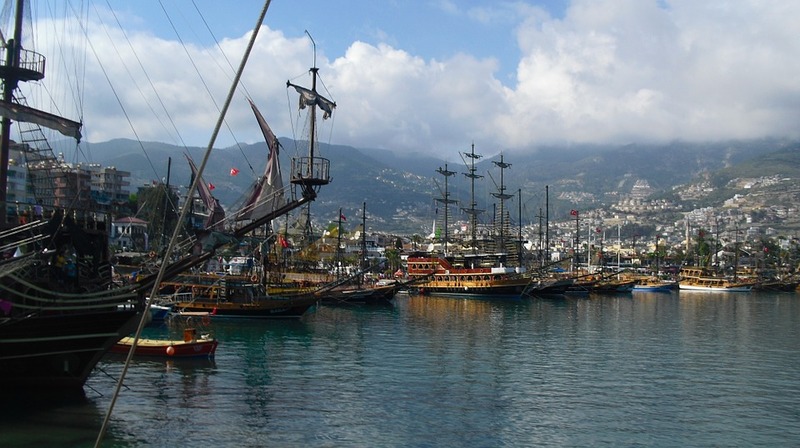 The port of Cartagena was a prime target for English and French pirates. Named after the Spanish city of Cartagena, Cartagena de Indias or la heroic (the heroic) was founded in 1533 as one of the first ports on Colombia’s Atlantic coast. By 1543, the city was flourishing, in part due to its prominence as a stop for the Spanish treasure fleet. In 1741, Cartagena was able to resist the 350 bombs that English admiral Edward Vernon dropped onto the city. After a bloody fight and numerous loses, Vernon suspended the attack and left for Jamaica. But those who owned its charter had little interest in it and so few settlements prospered. By 1670, New Providence had become a safe haven for pirates. This meant most pirate vessels could shelter in Nassau harbor, but warships could not. By 1716, piracy had become such a threat to commerce that England decided to neutralize the Buccaneers. Pirates were offered pardons and up to two thousand buccaneers took advantage of the pardons offered. Those pirates who resisted the offer were hunted down, captured, tried, convicted, and executed.